Howdy friends! This is the official account for The Open Mic Team. Follow us for tips, news, announcements and exciting deals from our sponsors and advertising partners. 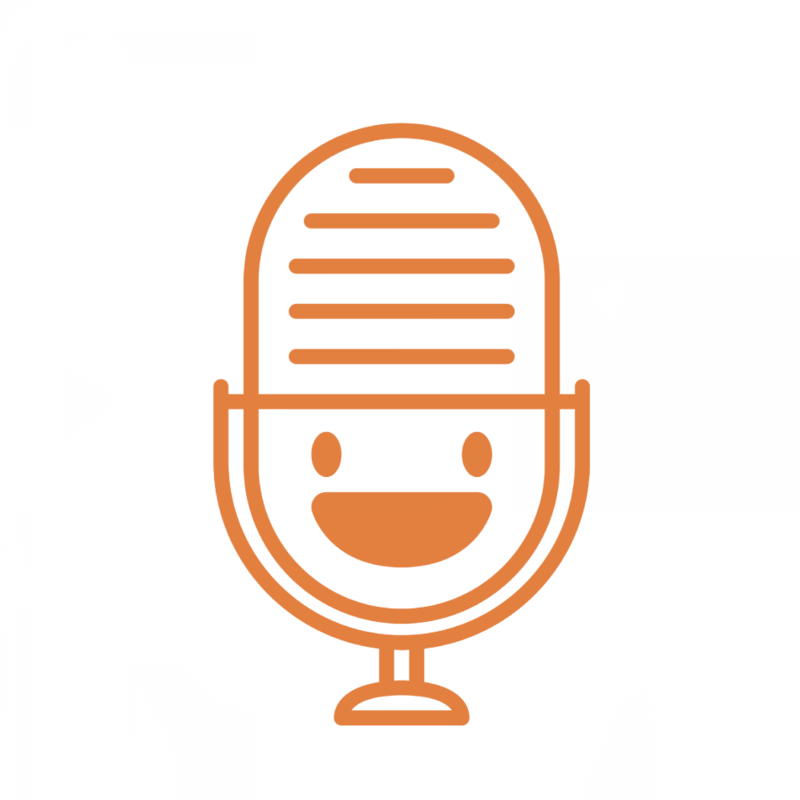 The Open Mic is a growing online community where translators share their stories and where clients find professional translators. This is the official account of our team, follow us for the important news, developments, tips, updates and deals from our sponsors and advertising partners. Having questions or found a bug? Not sure how The Open Mic works? Open a support ticket and we'll be happy to help!